A truck carrying cattle with all the legal documents was stopped by a group in Sonapur. 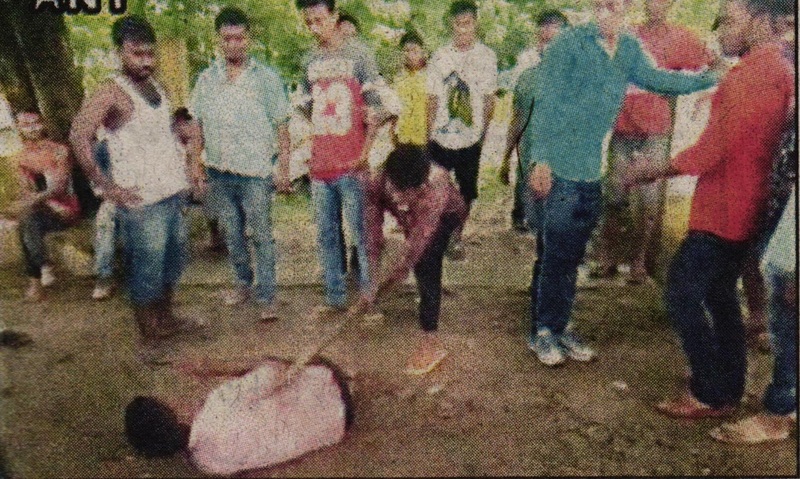 People carrying the cattle trade were brutally beaten by cow vigilantes in Sonapur, Guwahati. The traders had all the legal documents of cattle trading still the mob had beaten divers and helpers both brutally.